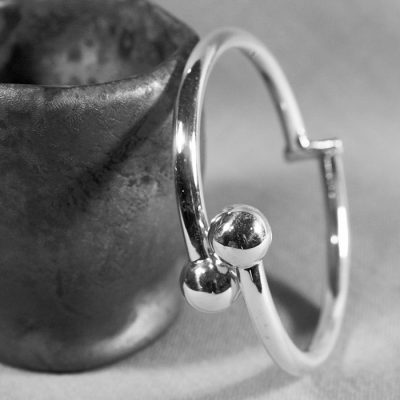 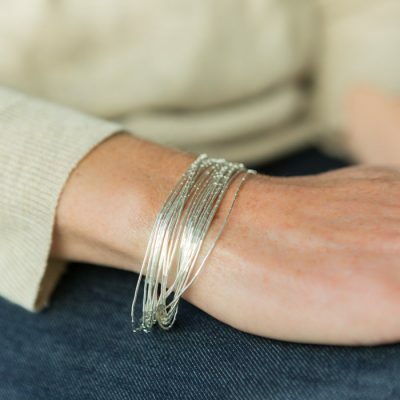 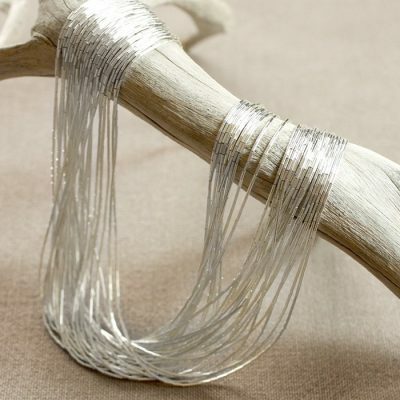 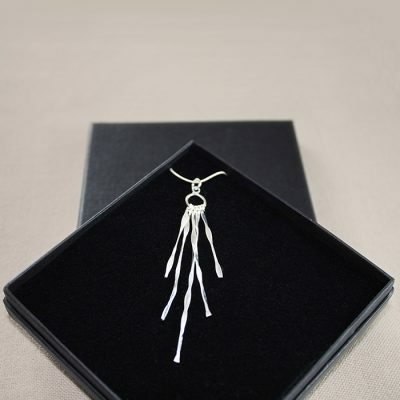 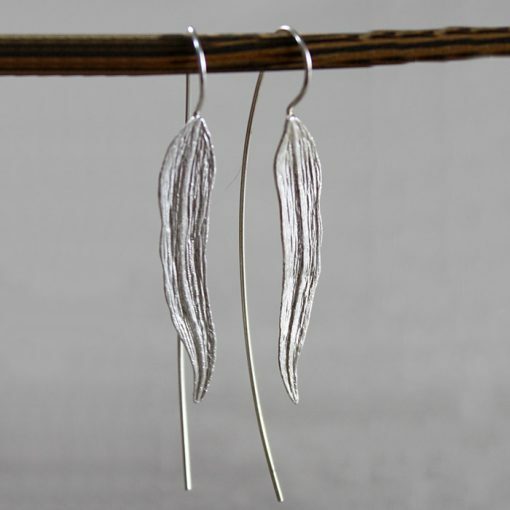 A striking sterling silver earring. 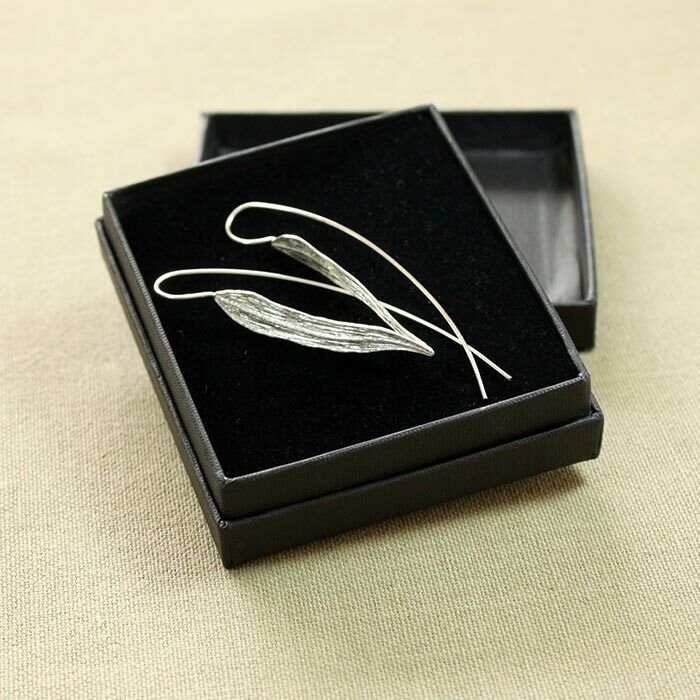 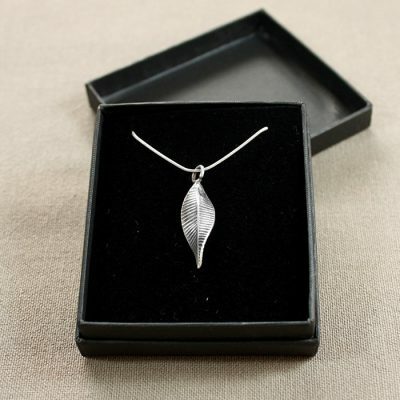 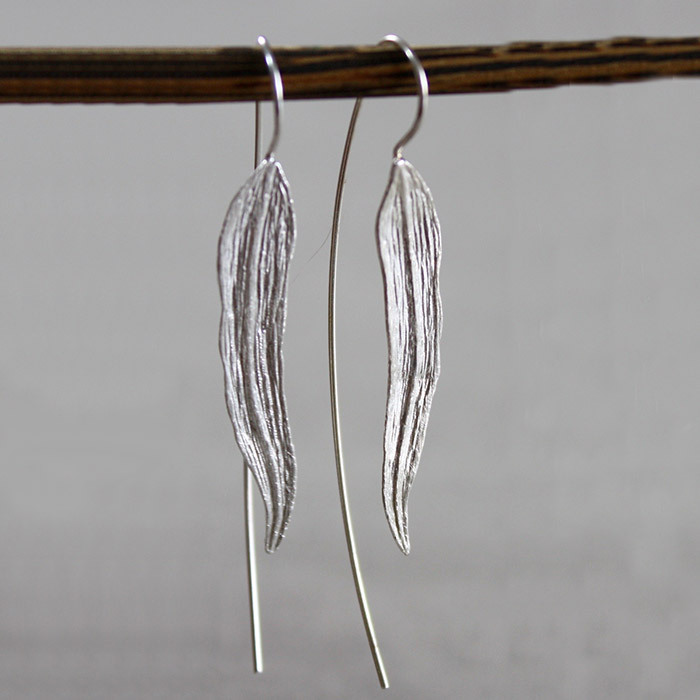 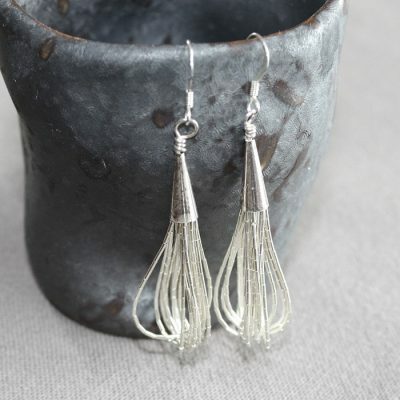 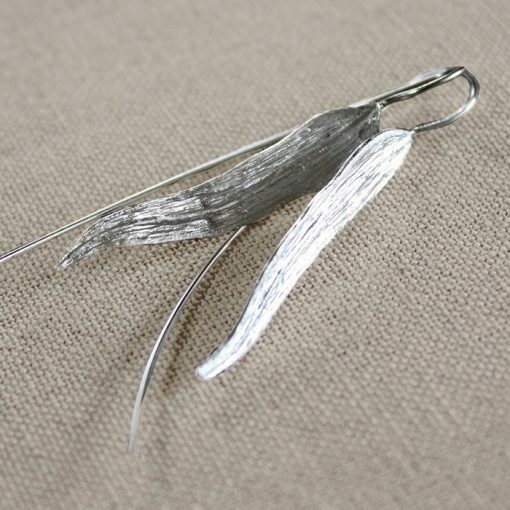 With intricate detail etched into each piece, these silver feather earrings are Graceful, handmade and simply unique. 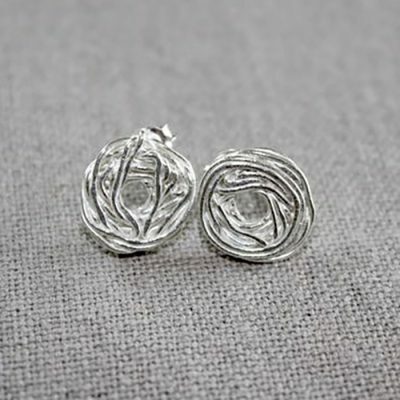 These are my favourite earrings! 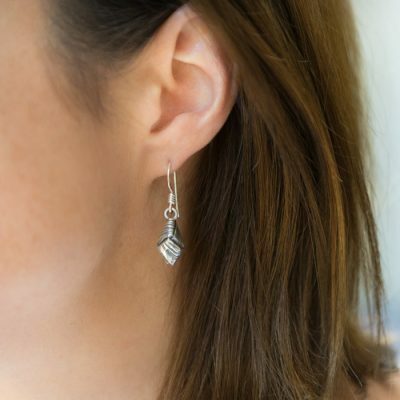 What I love about them most is that you can actually wear them both ways around so it is almost like two pairs of earrings, which you can wear depending on your mood.